BMW Motorrad was the outright winner in a recent customer-satisfaction survey conducted by the Motorcycle Industry Council in the USA. This was after the Bavarian motorcycle manufacturer won two top rankings and two podiums in a total of six assessment categories. The survey consisted of a written questionnaire that was sent out in autumn 2013 to a total of 50,303 owners of ten motorcycle brands who had purchased a new motorcycle between September 1, 2012 and June 30, 2013. BMW Motorrad, which reported its top-selling motorcycle in 2013 was the R1200GS, ranked first in the category of production quality, with customers giving a particularly high rating to finish, engine and power transmission, suspension, brakes and controls. The warranty and guarantee category was also won by BMW Motorrad. BMW Motorrad also finished second in sales and consultation, with very positive ratings being awarded for the model range available and the presentation of BMW Motorrad motorcycles at dealerships. BMW Motorrad also gained second place in the area of product satisfaction. In addition to ride comfort, design and user friendliness, interviewees especially appreciated the engines and drive systems of BMW motorcycles as well as their ride and handling properties. BMW Motorrad came third in the area of service, where the work quality, personnel and the punctuality of BMW Motorrad dealers were praised. When it came to the criterion of purchase and maintenance costs, BMW Motorrad customers rated the excellent resale value of BMW motorcycles especially highly. 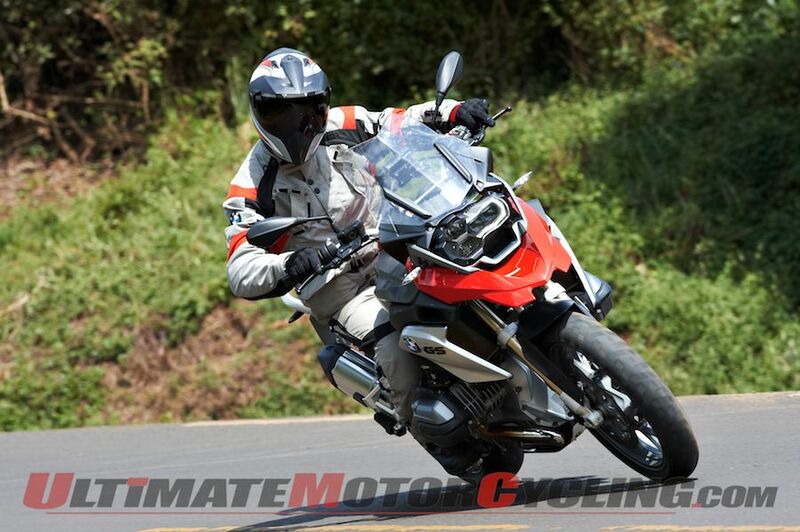 BMW Motorrad customers also commented on their brand loyalty. Here, 80 percent were able to recommend BMW Motorrad to others. The Motorcycle Industry Council, with its headquarters in Irvine, California, has operated under this name since 1970 but celebrates its one hundredth anniversary this year. Its members include motorcycle and accessory manufacturers, dealers and importers as well as motorcycle service companies and the motorcycle press.